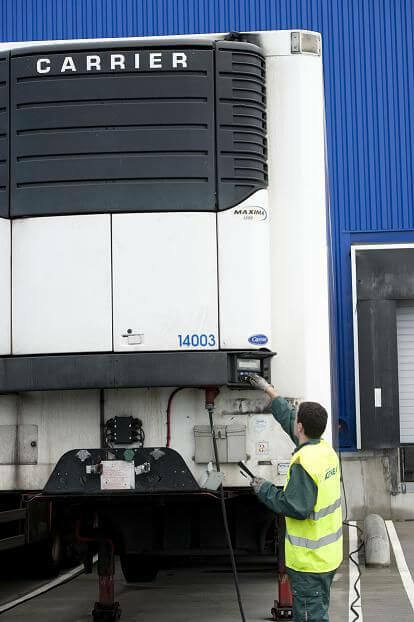 Activity under permanent control, we work day and night, every day of the week, observing the hourly requirements. 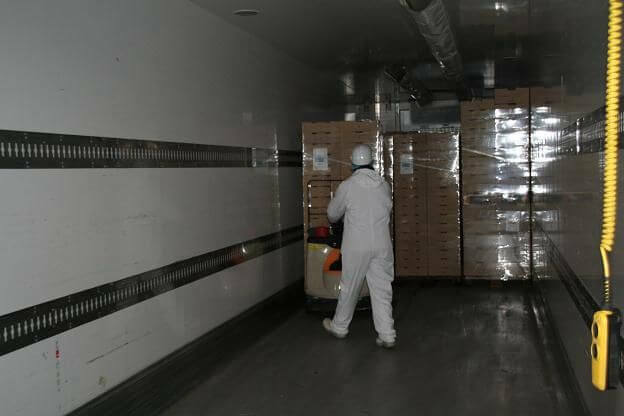 Our staffs are trained in handling the refrigeration units and on food hygiene. 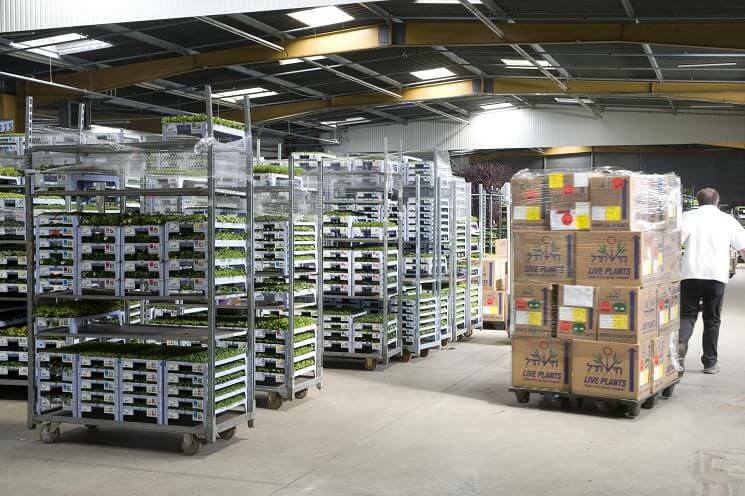 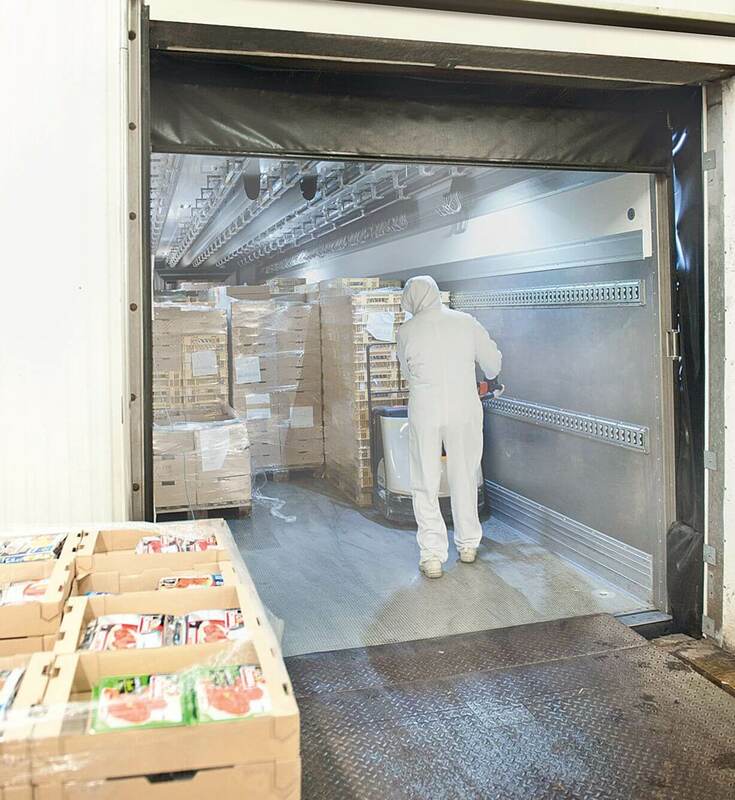 Our refrigeration equipment are equipped with remotely controllable temperature sensors to ensure a perfect security of the goods that we transport. 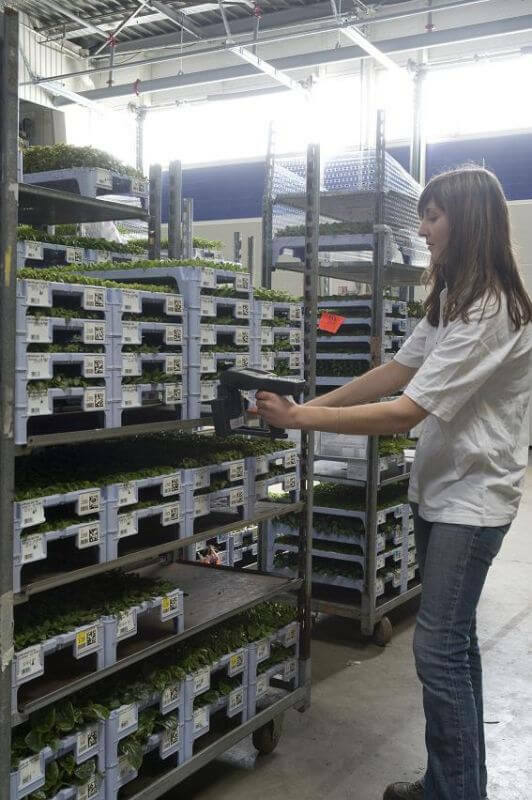 Departing from producers to their customers, but also at destination and from our horticultural Angers platform. 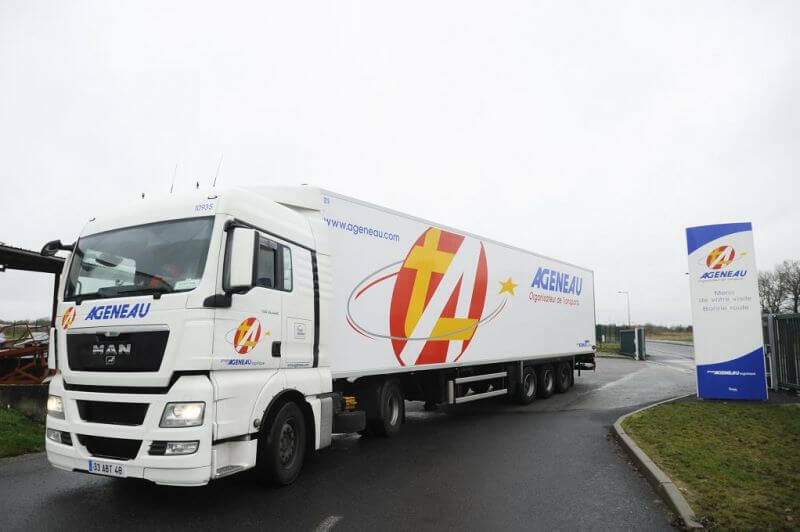 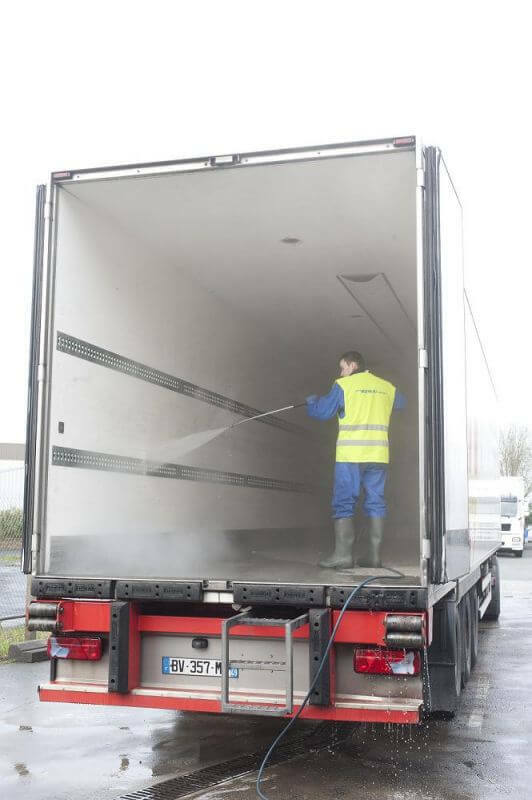 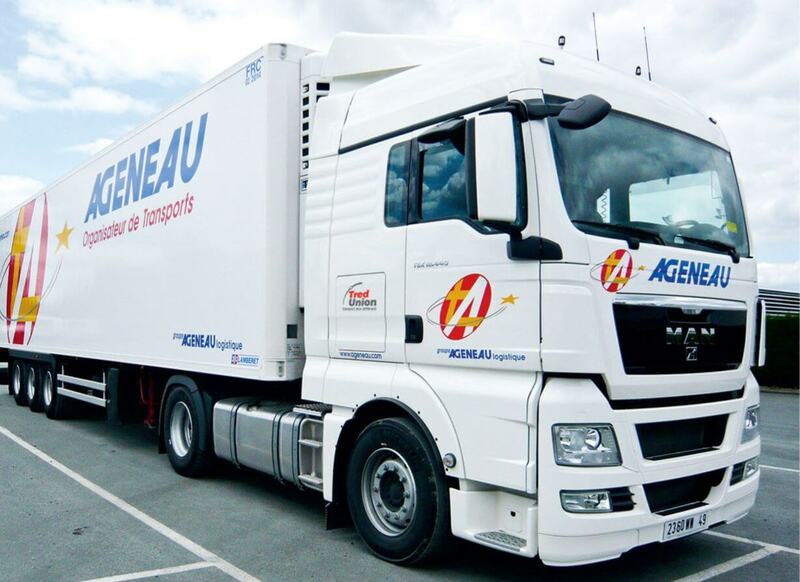 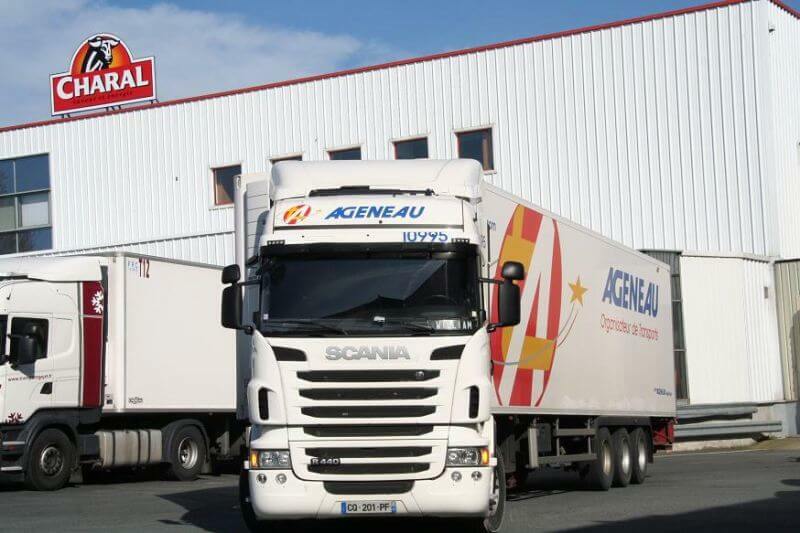 Our vehicles are specially bodywork to contain up to 43 Danish rolls and are all equipped with tail lifts.